If you can't find what you're looking for, or if you have any general enquiries about Honda, please feel free to contact us using the simple form below and we'll be in touch as quickly as possible. 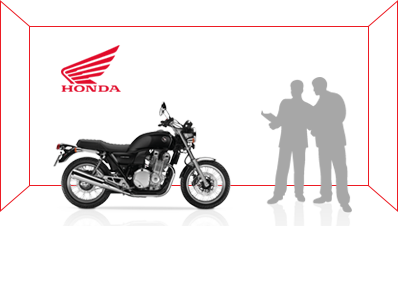 For dealer-specific enquiries or to check the availability, pricing and specifications of Honda bikes, contact your local Honda dealer. 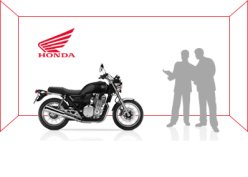 Or if you've read enough and want to get riding, go right ahead and book a test ride now.